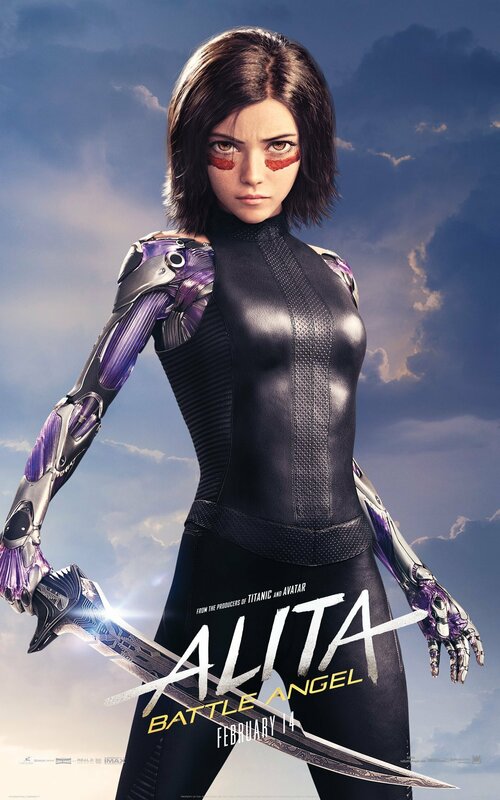 20th Century Fox has released a new featurette for Alita: Battle Angel, featuring interviews with Rosa Salazar, James Cameron and some of film’s production supervisors at WETA. In addition, a new clip from the film has also been revealed, giving us a glimpse of the action-packed Motorball scene. Check out the videos below! 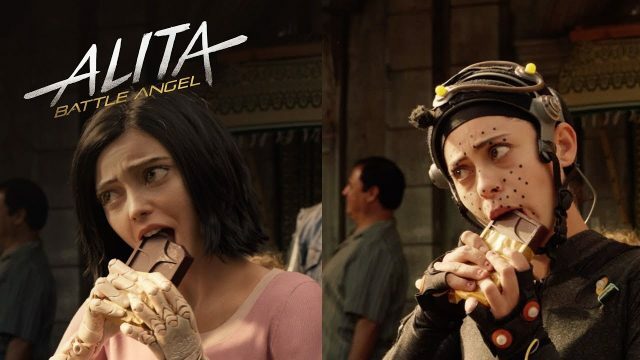 The post Go Behind-the-Scenes of Alita: Battle Angel in New Featurette appeared first on ComingSoon.net.